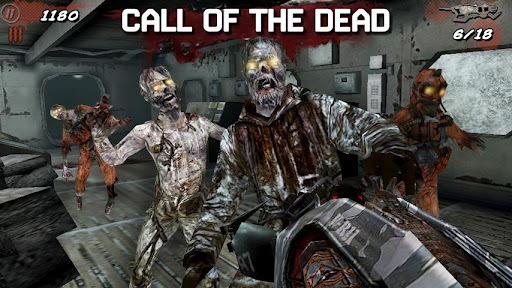 August 3rd 2012, the day that Call of Duty Black Ops Zombies became available for some Android Devices. Those "some" include the Xperia line of phones like the Xperia S, Xperia ion and Xperia Play. After 30 days, let's just say September, the rest of Android will be able to join in on the fun. This app is a real port of the real version (minus some small things, really, I mean it). 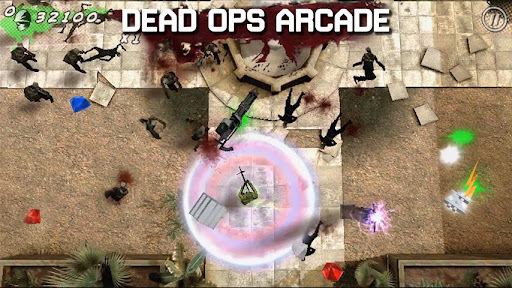 Activisionis the name of the publisher for the COD Black Ops game, but on Google Play it's Glu Mobile. Here's what some have had to say about the mobile version of the pandemic game. -Apparently there is a save option. -Just playing it on the phone is awesome. -This app is for reals. -have to hold "X" to run. Could be tricky to hold the X button while using one thumb to move, and the other to control the camera. -lags on the Play with more than 4 zombies are present. -I guess it's more like the Directors Cut, but I don't know much about that either. Although the exclusiveness of the game sounds cool and feels like Sony is showing some love to it's smartphone owners, it's odd having that extra advantage for only 30 days max. 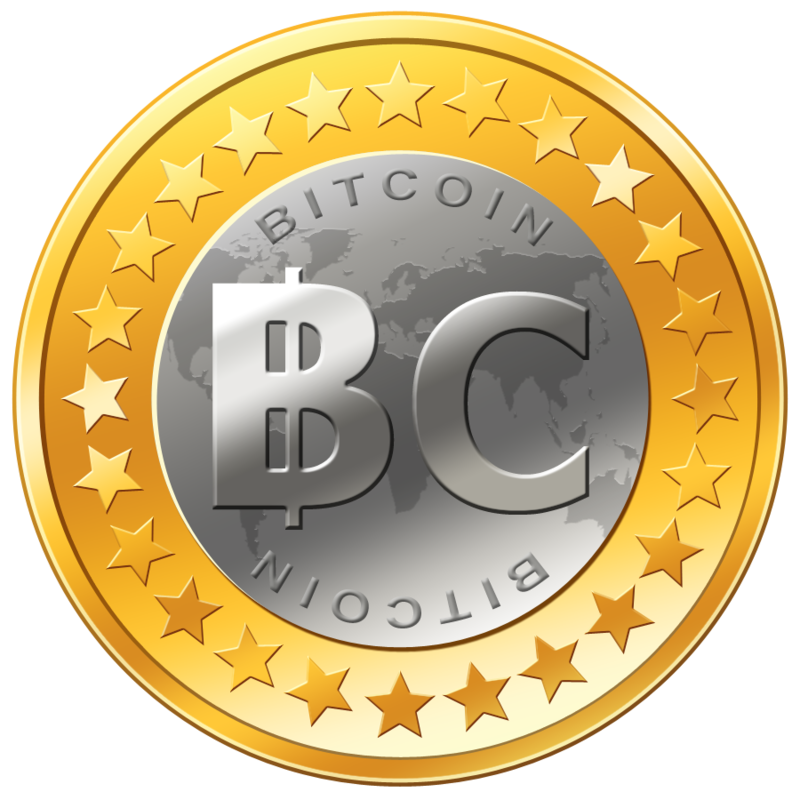 I realize it would also be worst to hold potential customers back from purchasing a money maker for a long time. It is nice to have my phone pointed out on big name apps with the slight chance that someone I know will read it and say "Hey, that's the phone Josh has!". A mood killer is that iphones got this app in December of 2011!! !, making all Android owners look a little less important (imo). because A. they're cool B. it might generate hits for my article. Just writing about it makes me want to get it so bad and show off in front of people (men and boys). 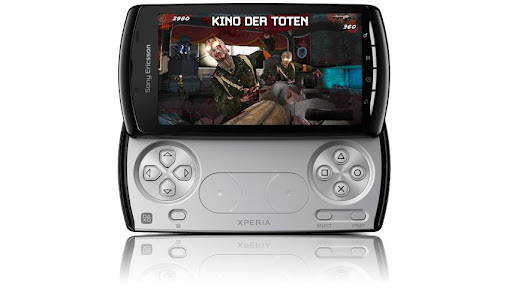 People say that this is the best game for the Xperia Play. "Best" gets thrown around a lot but this one is really exciting me. Try it out and see if you agree. For you other guys, the wait is almost over. P.S. Whoa, i just saw a response from Glu Mobile to a user review. The response is indented. I don't think I've seen a direct response like that before.